Apart from the Senate president, Ayo Fayose, Aminu Tambuwal, Ibrahim Dankwambo, Samuel Ortom, Nyesom Wike and Dave Umahi were named as zonal coordinators. While Governor Aminu Tambuwal was named as the Zonal Coordinator for NorthWest, Governor Ibrahim Dankwambo was appointed Zonal Coordinator for North-East, Governor Samuel Ortom for North-Central, Governor Dave Umahi for South-East, Nyesom Wike for South-South and former Governor Ayodele Fayose as Zonal Coordinator for the SouthWest. 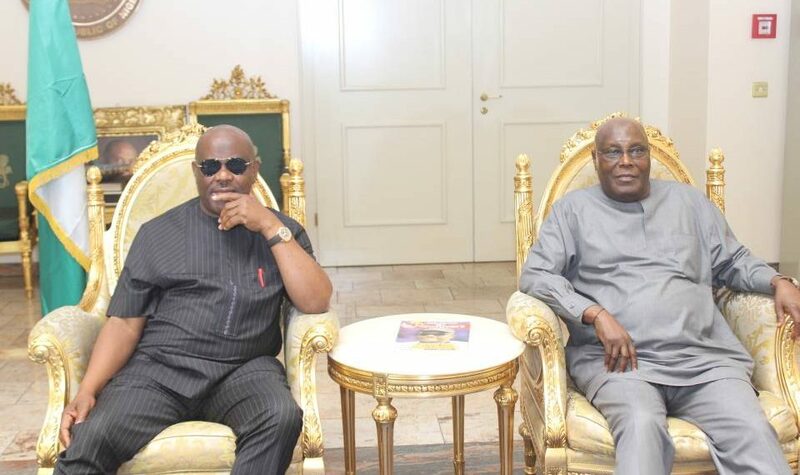 Barely a month after, Saturday Sun gathered that Wike is not comfortable with the way things are going in the campaign especially lack of consultations of appropriate party leaders before vital decisions and appointments are made. The source, however, said notwithstanding the resignation by the governor, he remains committed to the party and the 2019 campaigns.